Vinyl siding last 25-30 years. While other types of siding last a little longer, homeowners will discover that siding is much easier to maintain and requires fewer repairs. During that 25 years, the vinyl material is durable enough that our contractors will not need to replace it. When you compare time versus maintenance, siding wins out. Brick, stone, and slate siding offers very little in the way of diversity. Log siding only provides a few choices, because of the wood material. While aluminum siding will give you a healthy dose of options, none of these siding types come close to what vinyl siding has to offer. Window World provides homeowners with a huge selection of colors, textures, patterns, and designs. 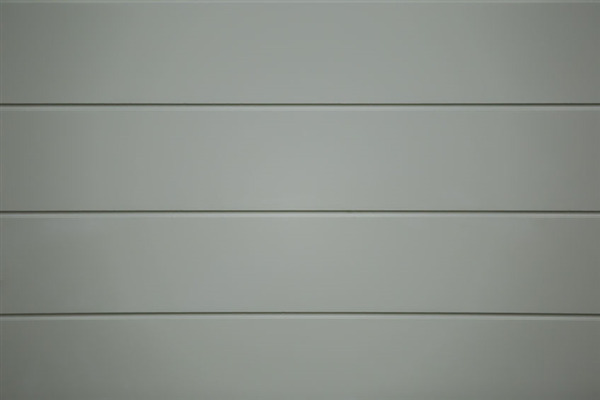 Regardless of what your personal taste or style is, you can find what you’re looking for with vinyl siding. Many of the other types of siding such as stone and slate, or log siding are difficult to install and require several hours of labor and lots of manpower. That type of project can add up in labor costs in a relatively short period. By comparison, vinyl siding is extremely easy to transport, cut, and install. You can pocket the money you’ll save in additional costs and use it elsewhere. Why spend more than you have to when Window World can reduce your costs by up to 40%? With vinyl siding, you don’t have sacrifice quality for savings. Dollar for dollar, vinyl is a fraction of the cost of aluminum, log, brick, veneer, and all other types of siding. And, yet, it delivers unparalleled results with absolute consistency year after year. You’ll also discover savings with additional supplies that you’ll need to complete the project. Vinyl is affordable, and the cost of installing it will stay well within your budget. If you’re looking for an affordable option for protecting your home this season, then check out all the benefits of vinyl siding. Window World can replace or install your siding in no time at all. We will have your home looking brand new once again provide a more energy-efficient environment inside. Call us today at 651-770-5570 for a free estimate. We provide full-service for homeowners in the St. Paul, Minnesota area.